You probably have a few questions so I have tried to answer the most common ones below. These are brief concise answers so if you need a more detail just click on the associated links. I hope you find the information you need; if not please do not hesitate to leave a comment below and I will try to answer it for you. 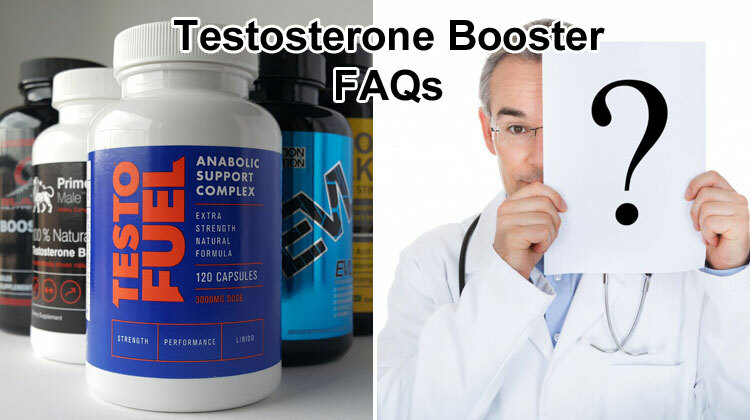 1) Why buy a testosterone booster? Natural testosterone boosters contain clinically proven ingredients that safely and effectively raise your testosterone levels to optimal levels. This means faster muscle growth, increased strength, more energy, a positive mood and greater confidence. In addition higher T improves your libido, heightens your brain power, creativity and attention. 2) Who is a testosterone booster for? For anybody aged 18+ looking to increase lean muscle mass & strength while boosting their peak performance both mentally & physically. They are designed to help bodybuilders, athletes and martial artists maximize their strength & muscle gains quickly and safely. 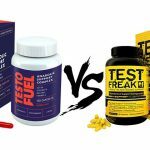 3) Will I pass a drug test after taking a testosterone booster? Yes. If you use a natural supplement it will only contain natural components: plant extracts, amino acids, vitamins and minerals. 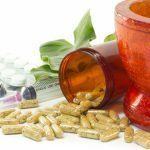 While our recommended testosterone boosters don’t contain any banned substances, there are certain products on the market that may cause you an issue. 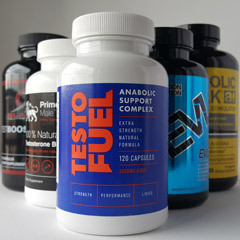 4) How do I take a testosterone booster and what is the best serving schedule? Follow the label directions but generally take 1 to 4 capsules/tablets per day with water. The best way to maximize your results is to use a supplement that is designed to be taken 3-4 times per day. 5) How long should you take a testosterone booster for? For as long as you want. However we highly recommend that you use a testosterone booster continually for at least 2 months to feel the full benefits. To get maximal results then you must commit to taking for at least 3 months. Yes absolutely. You can use protein shakes and creatine which can certainly aid building muscle mass and strength. We would recommend that you avoid stacking testosterone boosters or ZMA products together. 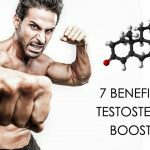 7) Do I need to cycle or Post cycle therapy (PCT) a testosterone booster? No. 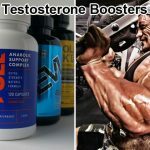 Natural testosterone boosters are not steroids. They work with your body’s natural processes to raise your testosterone to optimal levels safely and effectively. 8) Can women take a testosterone booster? Yes. As you may know women also have testosterone naturally. Boosting these levels have been proven to maximize sports performance, confidence and mental ability. 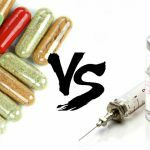 9) Are there any side-effects from taking a testosterone booster? No. However you need to stick to the recommended dosage. Check the label and be aware of any allergies you might have to certain ingredients.